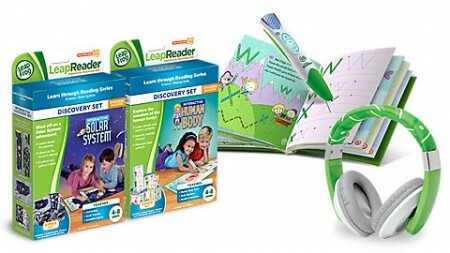 Includes a LeapReader™ Reading and Writing System, an activity sampler book, one Learning Paper writing sheet plus free downloads of one Audio Book Bundle, one Music Album and one Trivia Fun pack. 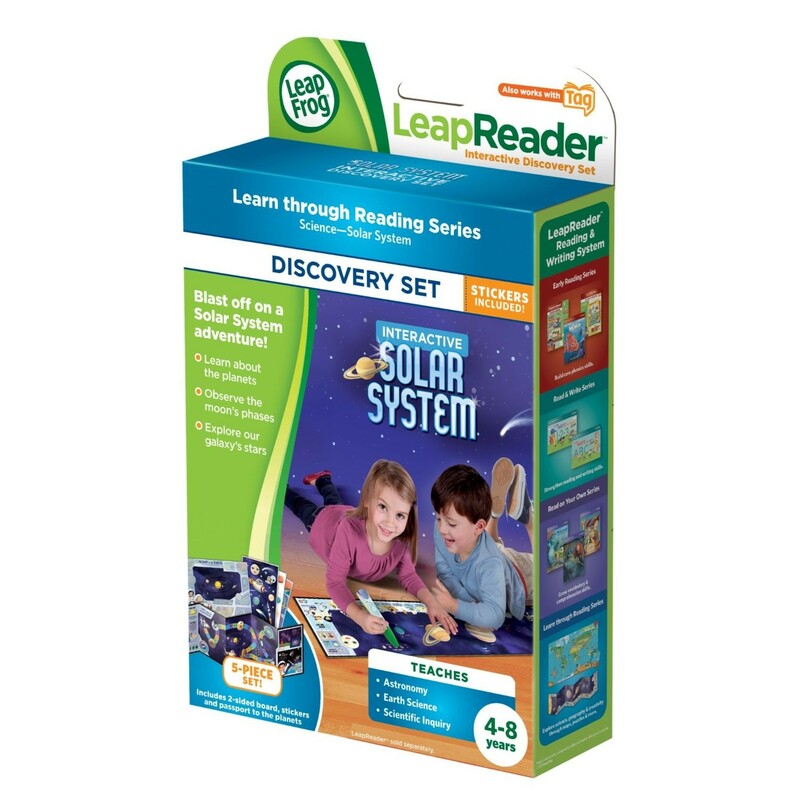 LeapReader engages children in imaginative stories with lively character voices while building vocabulary skills and growing reading comprehension skills. Interactive handwriting guidance helps children learn to write stroke-by-stroke on mess-free, no ink LeapFrog® Learning Paper. 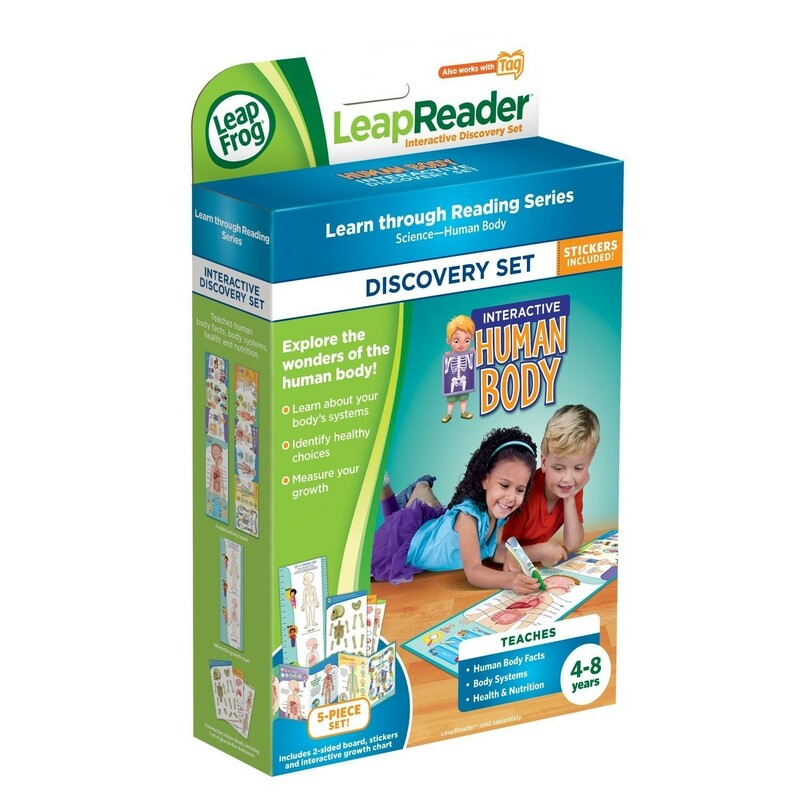 * Plus LeapReader helps develop listening comprehension skills on-the-go with a growing library of 100+ audio books and more featuring classic and popular children's books that encourage a love of reading. Sampler book included. All other books, games, audio books and handwriting workbooks are sold separately.